Adding to its resume of Bitcoin assets, the Chicago Board Options Exchange recently filed to begin listing cryptocurrency ETFs to complement its Bitcoin futures contracts. As detailed by a laundry list of filings on CBOE’s website, the Chicago-based exchange has put forth a whopping 6 applications for ETFs this December. With the filings, the exchange is leveraging to list shares from fund providers Granite Shares, REX, and First Shares. Each fund would provide a long and short option for traders, allowing them to either bet on Bitcoin’s future success or profit off of a depreciation in the futures’ value. Back in September and October, the United States Securities and Exchange Commission rejected a number of filings asking for ETF approvals. Two of the rejectees, the REX Bitcoin Strategy ETF and REX Short Bitcoin Strategy ETF, have since re-filed, and the SEC has approved these follow-up filings. Bitcoin’s late year run-up has invited institutional players to join in on the boon. Alongside a handful of futures listings, a number of exchanges and strategy funds have filed for their own ETFs. CBOE was the first major US exchange to list futures, but it doesn’t have first mover advantage for ETFs. 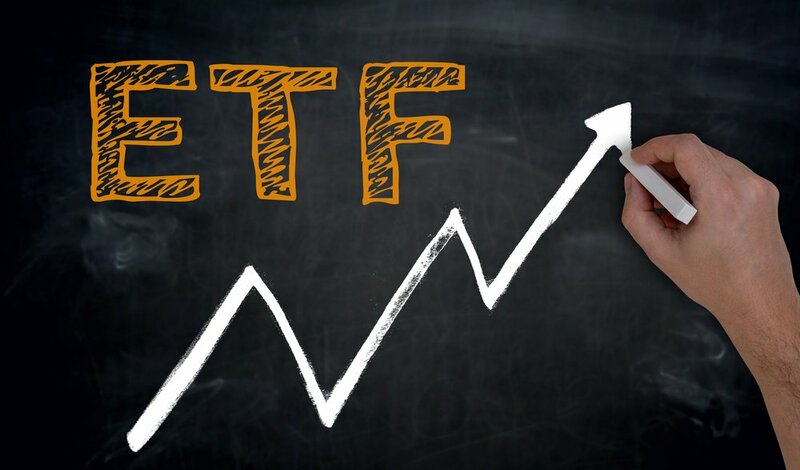 The New York Stock Exchange and its operational head, the Intercontinental Exchange, for instance, filed for SEC permission to begin listing ETF shares earlier this week. The New York Stock Exchange would provide both ProShares Bitcoin ETF and ProShare Short Bitcoin ETF options along with its conventional listings. While the SEC has not outright denied to consider the applications as they did last autumn, it remains to be seen whether or not they will officially clear the ETFs for public trading. Volatility still looms as a regulatory concern, but as more legacy financial institutions continue to involve themselves with crypto, the SEC could budge to accommodate the fledgling asset.